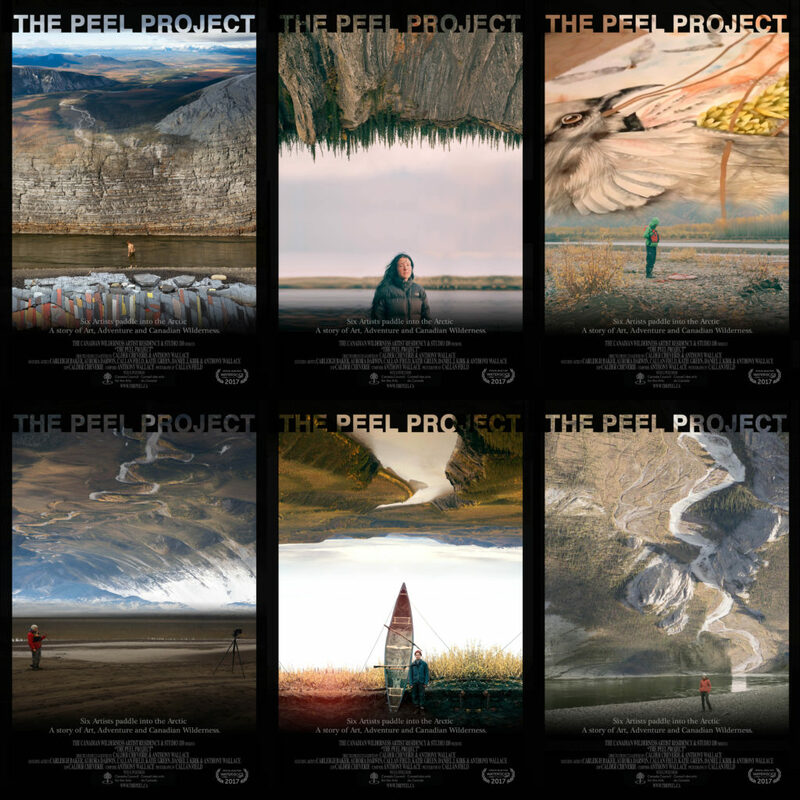 The Peel is a multi-layered project bringing together film, the arts and sciences as a means of telling a uniquely Canadian story of art, adventure and Canadian identity. The Peel highlights the landscape, culture and wildlife of the Peel River Watershed (PRW) in Yukon/Northwest territories. This watershed is one of the last undeveloped watersheds left in Canada, spanning nearly 68,000km2 of intact arctic wilderness. As of January 2014 71% was opened for economic development related to mining and oil exploration — that decision has been continuously fought. Anthony Wallace was the Composer of the documentary, and musician/ sound artist on trip.